It’s good to be back! We’ve got four books on our radar this week–are any of them on your TBR? 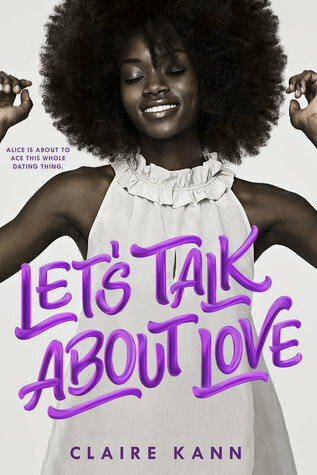 I’m personally excited for Let’s Talk About Love. 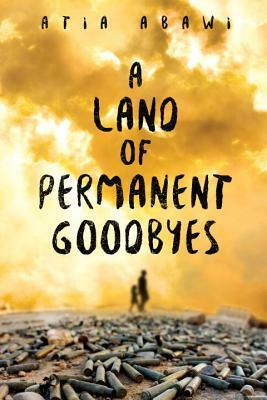 Fifteen-year-old Muzna Saleem, who dreams of being a writer, struggles with controlling parents who only care about her studying to be a doctor. Forced to move to a new school in South London after her best friend is shamed in a scandal, Muzna realizes that the bullies will follow her wherever she goes. But deciding to stand and face them instead of fighting her instinct to disappear is harder than it looks when there’s prejudice everywhere you turn. Until the gorgeous and confident Arif shows an interest in her, encouraging Muzna to explore her freedom. But Arif is hiding his own secrets and, along with his brother Jameel, he begins to influence Muzna with their extreme view of the world. 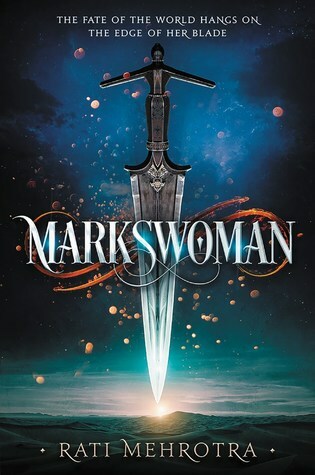 As her new freedom starts to disappear, Muzna is forced to question everything around her and make a terrible choice – keep quiet and betray herself, or speak out and betray her heart? 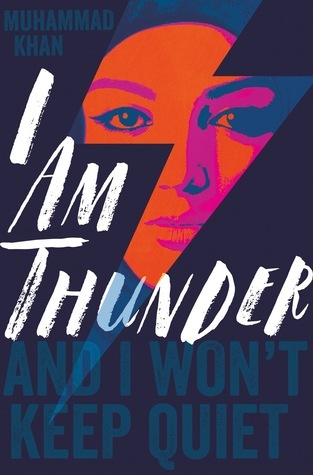 A stunning new YA voice which questions how far you’ll go to protect what you believe in.